Molar mass averages and distribution, chemical composition distributions, viscosity, oligomers, REACH, FDA. Mechanical properties of polymer materials are closely related to molar mass and to chemical composition. 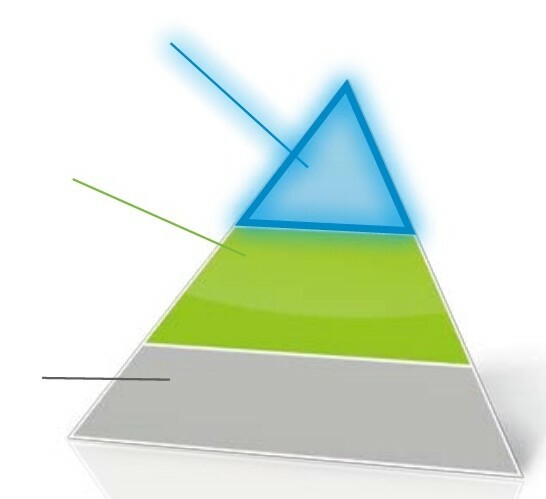 Several chromatography modes with adequate coupling give structural and composition information. 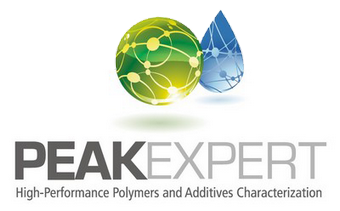 GPC/SEC Size-Exclusion Chromatography of high-performance polymers is the specialty of PEAKEXPERT.